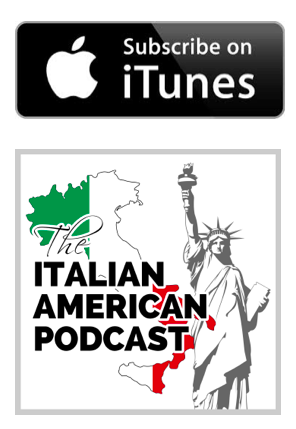 In this episode of The Italian American Podcast, we talk with two Italian American authors about their connection to their heritage and how they are helping to keep the Italian American traditions alive. 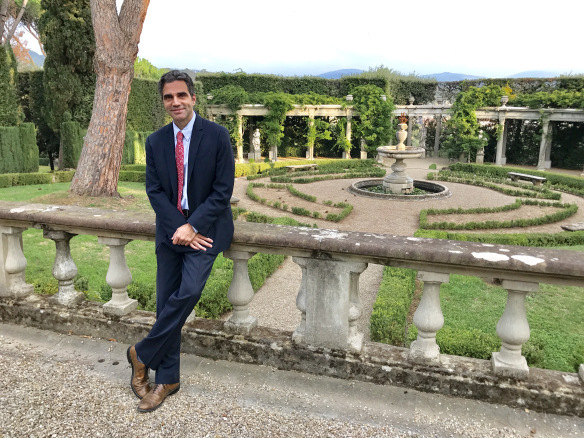 In the main segment, we speak with Joseph Luzzi, writer and Professor of Comparative Literature at Bard College, where he also teaches in the Italian Studies and Film programs. 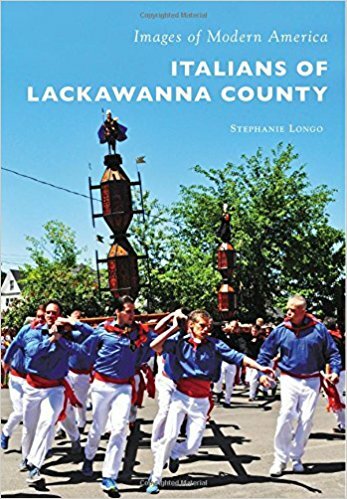 In the stories segment, we talk with Stephanie Longo who has dedicated her life to celebrating and focusing on her family’s heritage. 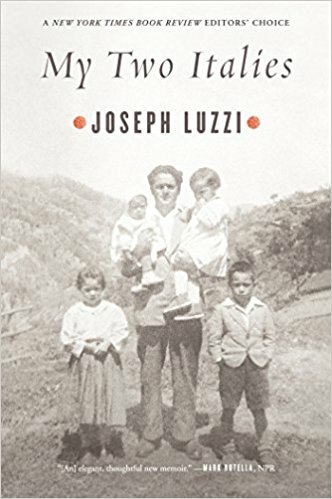 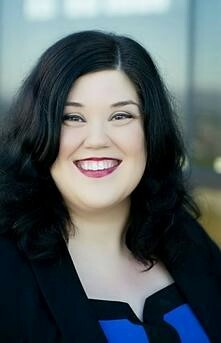 You can find full biographies of each of our guests below. 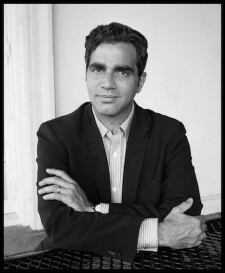 Joseph Luzzi is a writer and Professor of Comparative Literature at Bard College, where he also teaches in the Italian Studies and Film programs. 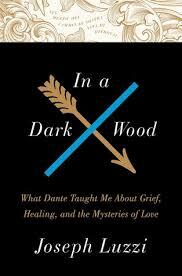 The first child in his Calabrian family born in the U.S., he is the author of the memoir, In a Dark Wood: What Dante Taught Me About Grief, Healing, and the Mysteries of Love. 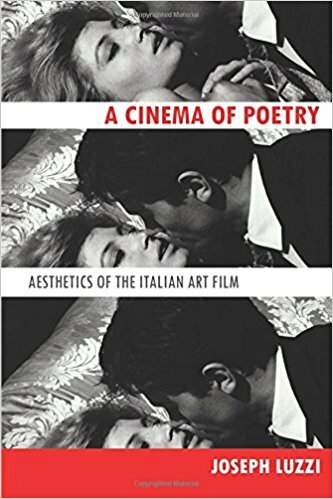 His other books include My Two Italies. 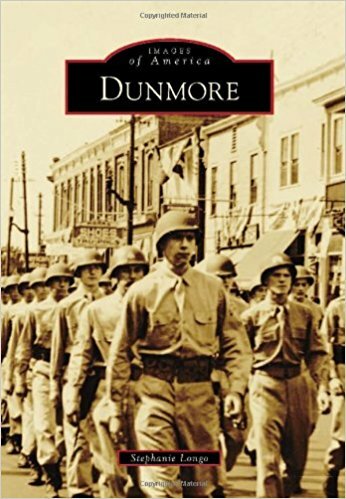 He is a frequent contributor of essays and reviews to publications including the New York Times, Los Angeles Times, Bookforum, the London Times Literary Supplement, and many others. 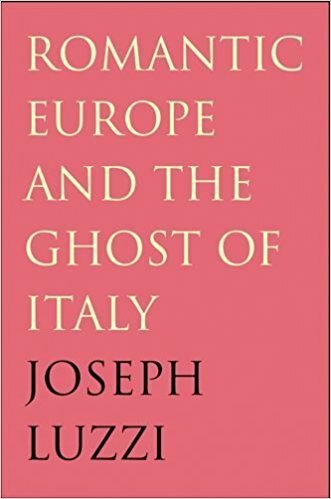 His first book, Romantic Europe and the Ghost of Italy, received the Scaglione Prize for Italian Studies from the Modern Language Association, and his book A Cinema of Poetry: Aesthetics of the Italian Art Film was a Finalist for the “The Bridge” Book Award from the American Initiative For Italian Culture Foundation, International Competition in Italy and U.S.
Stephanie was Born in Scranton, Pennsylvania, USA, she holds dual Italian citizenship and descends from the town of Guardia Lombardi, Avellino Province, Italy. 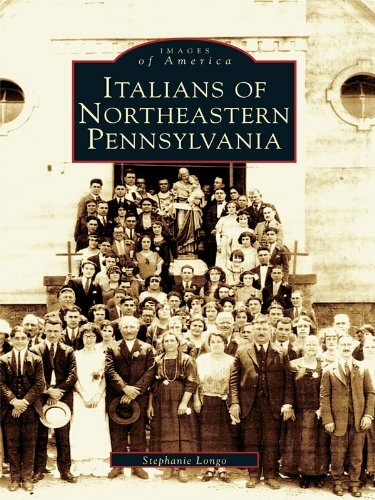 Specializing in immigration, her books aim to give people a glimpse of Italian life in NEPA-past and present.